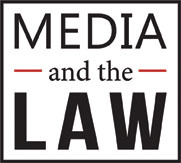 Each year, the University of Kansas School of Law and the Kansas City Metropolitan Bar Association's Media Law Committee sponsor the Media and the Law Seminar in Kansas City to facilitate national dialogue about the latest legal issues and developments in media, law, and technology. Click on the date below to register today! Learn about the latest developments in a wide range of law practice areas while earning as many as 15 CLE hours in Kansas and Missouri, including at least 2 hours of ethics. The program is typically taught by faculty members with expertise in a variety of practice areas. Sessions vary from year to year and may include updates on judicial independence, statutory interpretation, family law, civil procedure, Supreme Court decisions and energy law. The program will take place at the University of Kansas School of Law, Green Hall, 1535 W. 15th Street, Lawrence, Kansas. Visit our website to register and learn more. Click on the date below to register! The Water and Wastewater Operators School is a training school in plant operations for water wastewater operators for municipal water plants with the staff of Kansas Department of Health and Environment. This workshop will present different perspectives on the real-world challenges of cybersecurity focused specifically on IoT issues. Join us to hear regional and national experts from academia, industry and government discuss both problems and emerging solutions related to IoT security and privacy. Hosted by the University of Kansas Civil, Environmental and Architectural Engineering Department for more than 60 years and held at the Kansas Memorial Union in Lawrence, KS, the Annual Asphalt Paving Conference focuses on the latest technology and research in the areas of asphalt paving, asphalt mixtures and emulsions. Attendees earn 6 contact hours (PDH) of instruction while exploring new developments and discussing the hottest topics with more than 400 colleagues during this information-packed conference designed specifically for the asphalt paving industry. 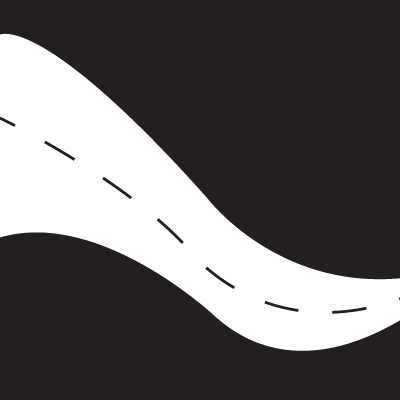 SAVE THE DATE: The 63rd Annual Asphalt Paving Conference will be Thursday, December 5, 2019. Click on the link below to be notified when registration opens in September 2019. Hosted by the University of Kansas Civil, Environmental and Architectural Engineering Department for 65 years and held at the Kansas Memorial Union in Lawrence, KS, the Annual Structural Engineering Conference focuses on current topics and projects in structural engineering of buildings and bridges. Attendees earn 6.5 contact hours (PDH) of instruction while exploring current projects and discussing hot new topics with more than 450 structural engineer colleagues from around the region. 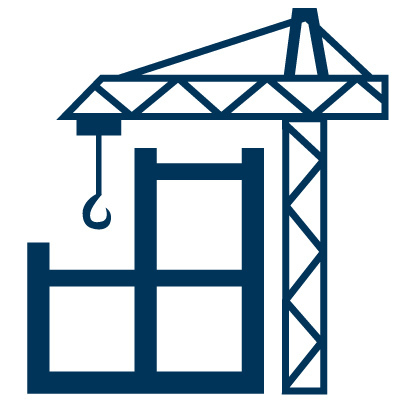 The 65th Annual Structural Engineering Conference is scheduled for Thursday, March 5, 2020. To be notified when registration opens in December 2019, click on the link below! The annual Transportation Safety Conference is designed to share timely topics of interest and updated information from all facets of the transportation safety community. The program features breakout sessions oninjury control, law enforcement, youth issues, and roadway safety. Participants can receive up to 9.5 contact hours of instruction. Attendees include law enforcement personnel, court professionals, state and local government officials, engineers, safety advocates, EMT and EMS workers, teen drivers,educators and counselors, and special interest group representatives. We look forward to seeing you at the 26th Annual Transportation Safety Conference in Topeka, KS, scheduled for April 21 & 22, 2020. This annual conference of the Society of Pediatric Psychology (SPP), Division 54 of the American Psychological Association, highlights innovative research and practice in the field of pediatric psychology. Heavy in continuing education and networking, this is the premier avenue for those who study and practice in the field. The 2020 conference is scheduled for March 19-21, 2020, in Dallas, Texas. The Michael Tilford Conference provides an opportunity for faculty, staff, and administrators at the Kansas Board of Regents' institutions to approach diversity in higher education by examining the challenges and opportunities in Kansas.